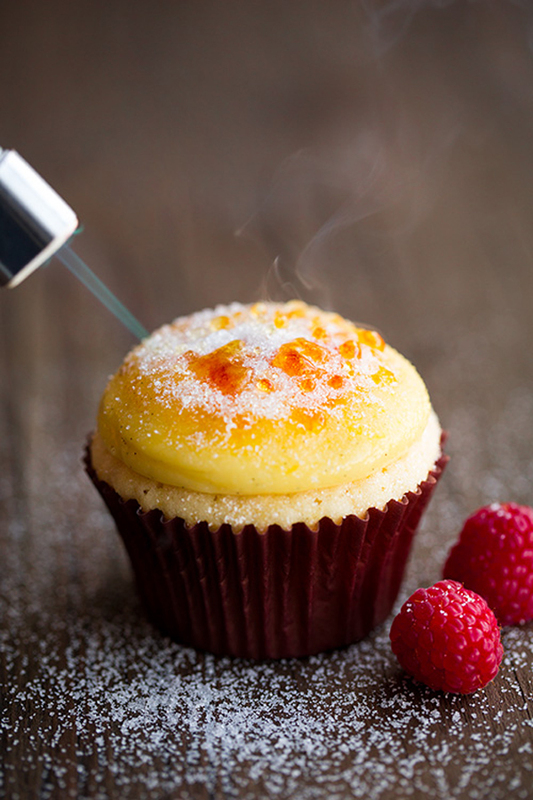 When you combine a lovely fluffy cupcake with a silky vanilla custard cream and top it off with a caramelised and crunchy crust, you are in for a sure treat. 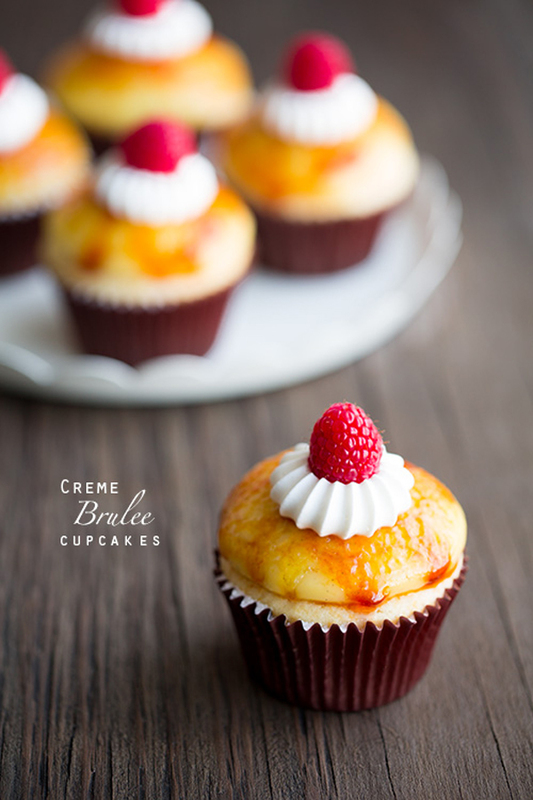 These Crème Brulee Cupcakes are smooth, deliciously decadent and nothing close to ordinary. 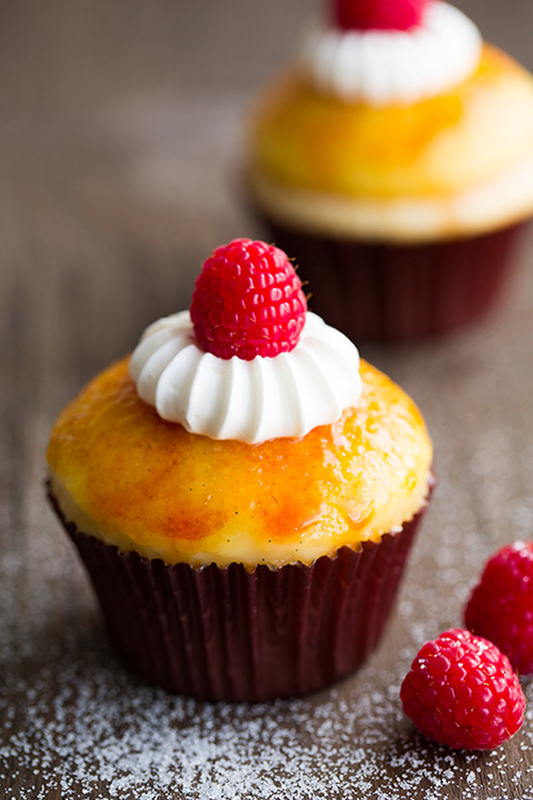 Get baking girls, because this recipe is a sweet and sugary surprise that will be loved by all.